e4 SDK 4.1M7 is out and starting with this series I will try to show you how to setup a Development-Environment with wich you can start working in and with e4. I will also explain how to setup important tools like Window Builder, EGit/JGit- and Subversion-Integration. 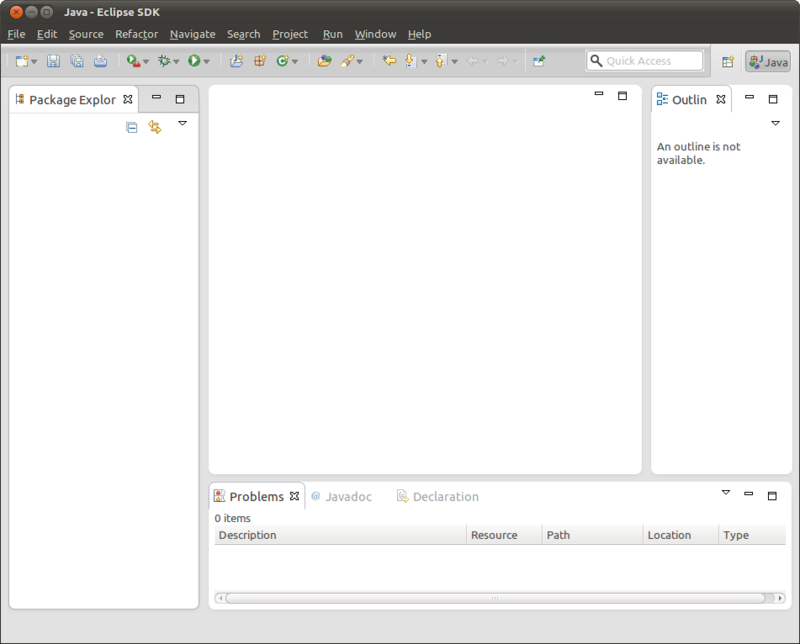 Finally I will end up showing you how to get Kai Tödters Contacs-Demo and my Geo-Application working within Eclipse 4.1 SDK M7. So let’s start the fun. 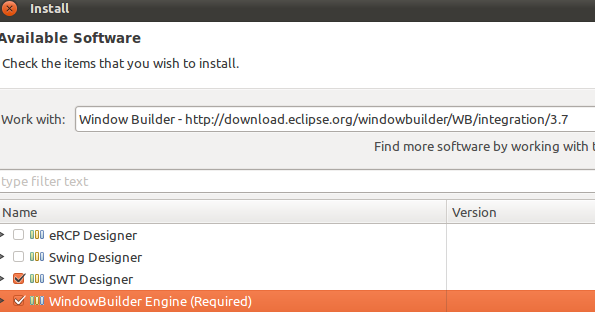 First of all you need to download the latest Eclipse 4.1 SDK M7 from here. 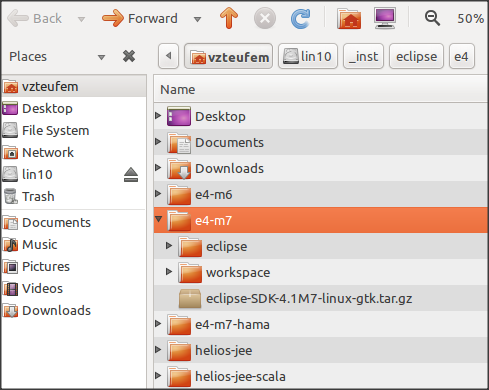 You could also install e4 0.11M7 on top of an Eclipse 3.7 but I recommend you to do it directly in Eclipse 4.1 just to get started and a basic understanding of the next generation of the Eclipse IDE itself. In order to be more productive in our e4 development, the e4 team provides us with further tools which are not part of the Eclipse 4.1 SDK Build. Included in the e4 tools you will find very helpful things like wizards, a graphical Workbench Model Editor and of course the e4 Sourcecode, which in fact is very interesting to learn e4 and to see what is under the hoods. Yeah, we need all this, so let’s go and install that stuff. After installing please do NOT restart Eclipse. We need further software so why not first installing everything we need and doing the restart at the end? In professional RCP projects where you create a lot of UI it doesn’t make any sense to create the UI with pure coding. To be really productive we need a graphical tool to create the UI visually like we can do it with Netbeans or Visual Studio. The good news is: With Window Builder Pro (formerly a expensive tool from a company called „Instantiation“, then this company was acquired by Google because of the included Designer for GWT. Google brought Window Builder to the Eclipse Foundation) we have one of the best visual designers around – for free! Let’s install this into our Eclipse 4.1M7.